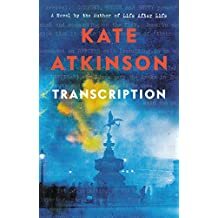 Boxing Day Bargains – Joyce's mystery and fiction book reviews with some non-fiction too! These are all either books that I have read or would like to read. 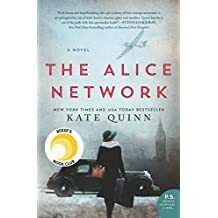 The Alice Network got excellent reviews and is on my TBR pile. 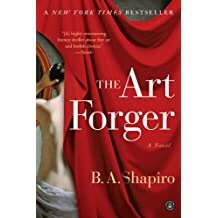 The Art Forger is another in my TBR pile. 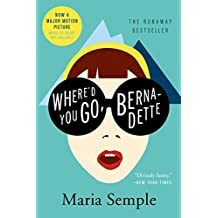 Where’d You Go Bernadette is a quirky and highly enjoyable read about the eccentric Bernadette and her family. You will travel to cold climes in this one. 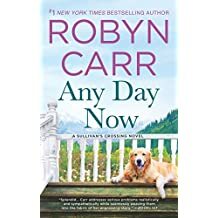 Any Day Now: Readers who enjoy novels by this author will be happy to see this women’s fiction bargain. 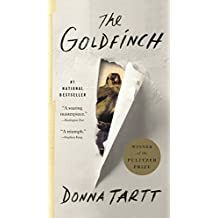 The Goldfinch is a long read and perhaps a modern classic. 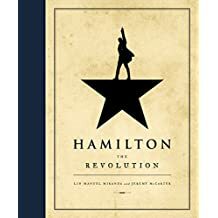 Hamilton: For fans of the musical.